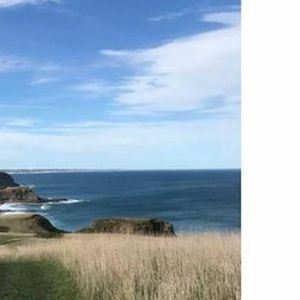 The popular George Bass Coastal Walk is a cliff-top trail that stretches from the outskirts of San Remo at Punchbowl Road, to the Bass Highway (just opposite the hall at Peppermint Road) in Kilcunda. 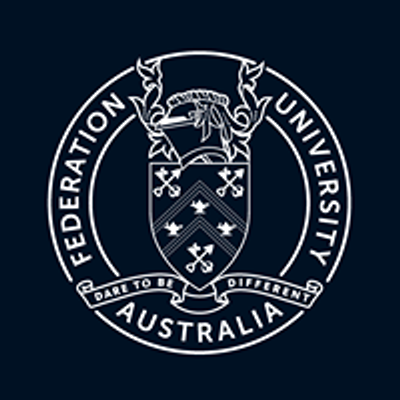 The walk is around seven kilometres long and takes an average of two hours to walk one way. 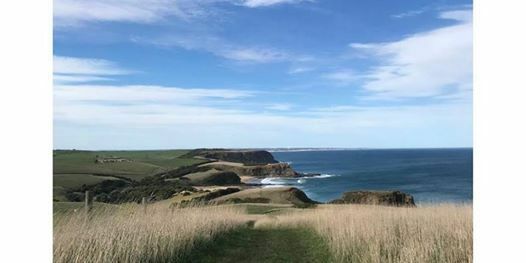 The walk offers spectacular views of the coastline and follows the route of the explorer George Bass' epic voyage of discovery along the southern edge of the Anderson Peninsula, over 200 years ago. An average level of fitness is required for the walk, as it includes using stiles over farm fences.